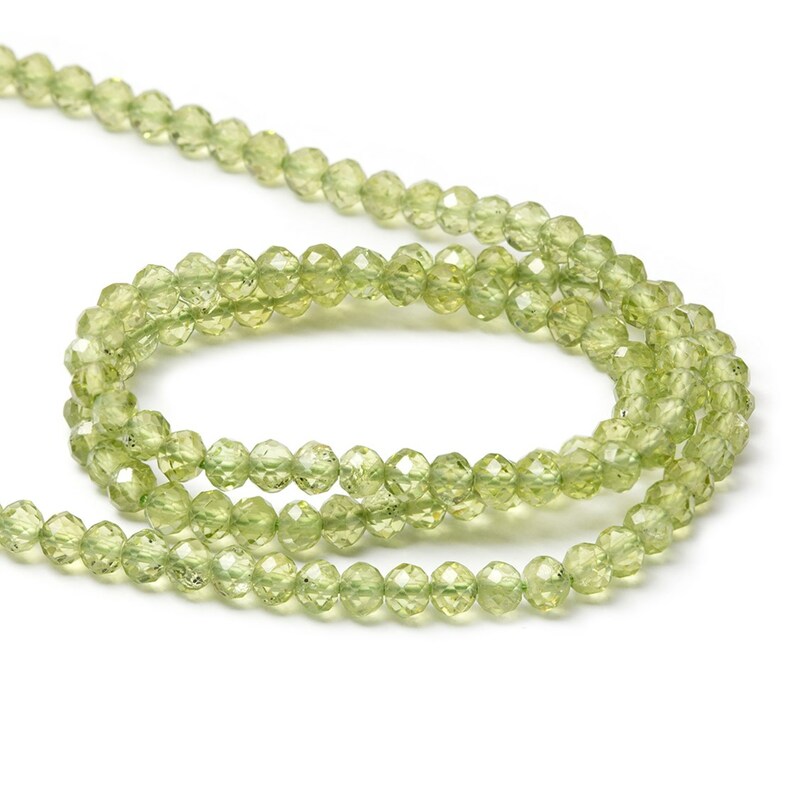 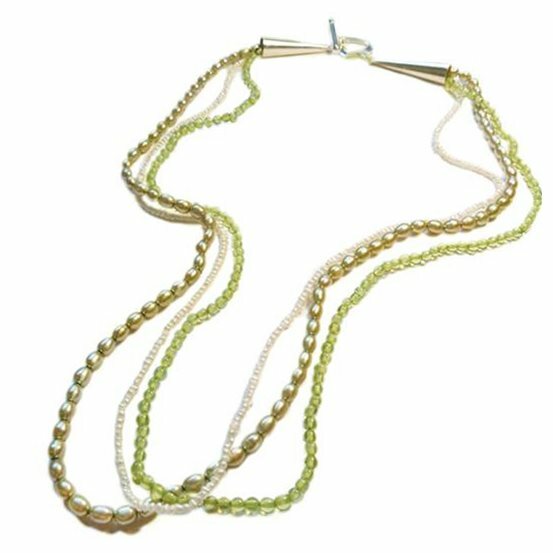 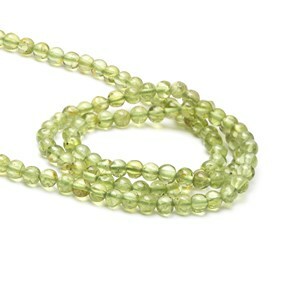 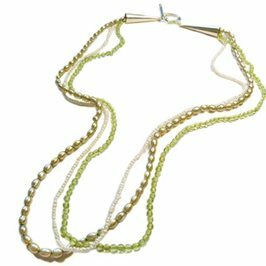 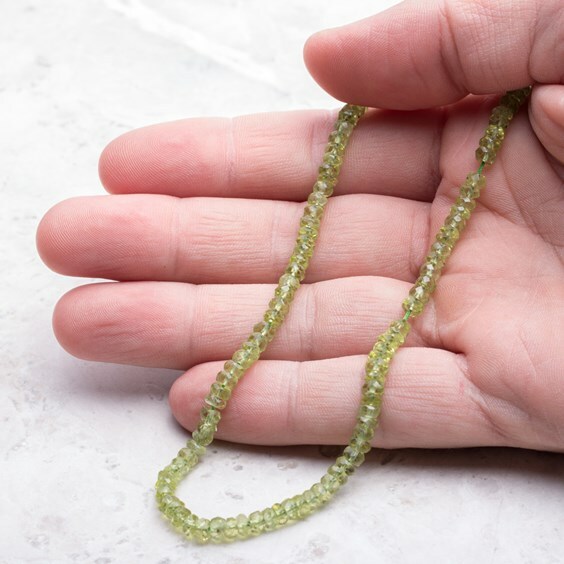 Peridot is a firm favourite with its spring green colour and these faceted rondelle beads will certainly add some `zing` to your designs! 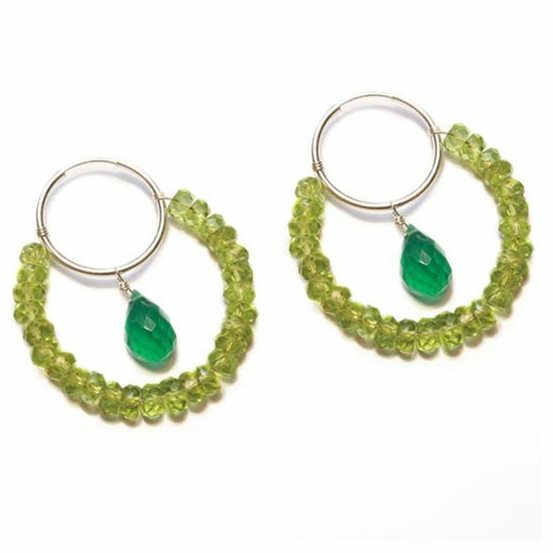 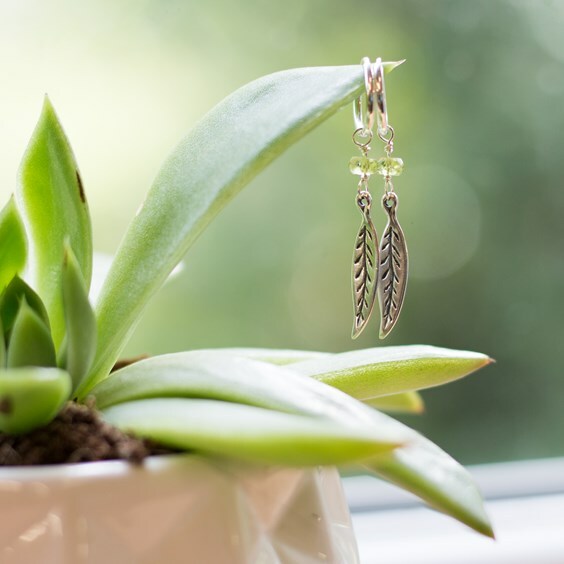 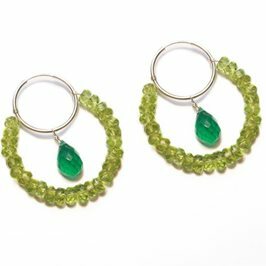 Peridot goes wonderfully with so many different gemstones, from amethyst and black onyx to turquoise and fluorite. 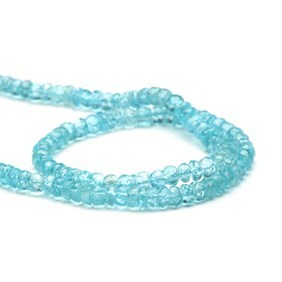 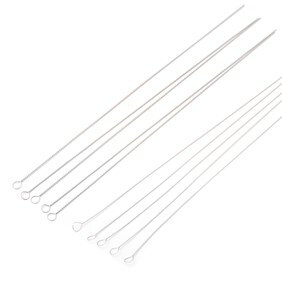 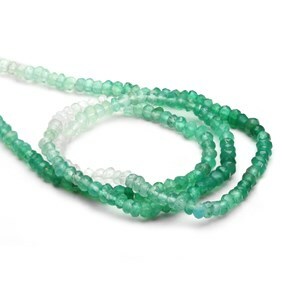 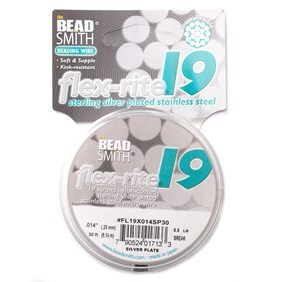 When you buy these beads by the strand you save approximately 34% compared to the pack of 10 bead price!